All the tools company groups need to be productive and work together - share documents, manageprojects, coordinate schedules and much more. Online group collaboration solutions allow your employees, customers, and partners to share critical business information with each other from anywhere in the world. Get complete access to collaborative tools with just an Internet connection! ”HyperOffice has given us the exact solution we are looking for - a secure and scalable integrated portal for our entire organization. The groupware features have allowed us to achieve our goal of the collaboration workplace at a much more reasonable cost. Small- to medium-sized businesses benefit from hosted collaboration software because there’s no software to install, no servers to maintain…ever! Our cost-effective online collaboration solution is a carefree alternative to the anxieties and costs inherent with supporting complex group collaboration software. 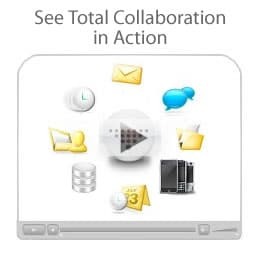 Our fully integrated collaboration suite boasts 10+ powerful collaboration tools that businesses can’t live without. Business email, group calendars, critical documents, and time-sensitive projects all accessible via the Web. Push and sync email, calendars, contacts and tasks with nearly every popular mobile device including iPhone, BlackBerry, and many Android and Nokia phones. 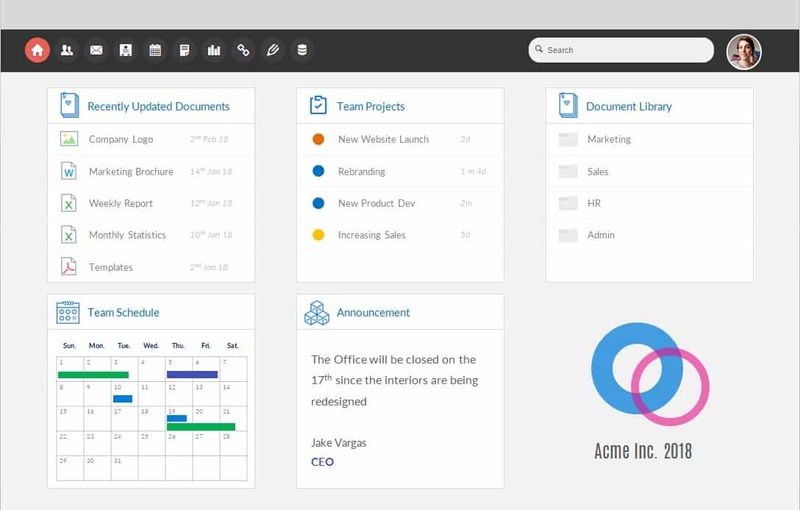 Share information with customers, vendors, and distributed workforces through team collaboration, project collaboration, and documet collaboration. Small Business Price. Access enterprise collaboration solutions for a lowmonthly fee. Simply add new members as your business grows. See how our collaboration pricingstacks up, feature for feature, against the competition. Our collaboration solution requires no IT support. It works across any platform – PC or Mac. Plus, we offer free support & upgrades for life! We guarantee 99.9% uptime through our secure, offsite data center facilities equipped with redundant servers.